Aunt Lydia was not messing around in Season 1 of “The Handmaid’s Tale.” And from the looks of things, Ann Dowd’s character is stepping up her game for the critically-acclaimed Hulu series’ upcoming second installment. 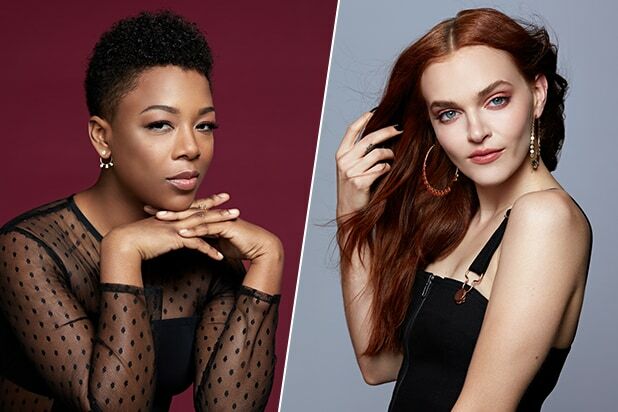 The Emmy winner spoke with TheWrap ahead of Wednesday’s Season 2 premiere about the harsh punishment Lydia has doled out to Offred/June (Elisabeth Moss), Ofwarren/Janine (Madeline Brewer), Ofglen/Emily (Alexis Bledel) and the other handmaids in Gilead and why that has helped Dowd develop her own theories about Lydia’s past. A backstory which viewers have yet to see, but might in the coming episodes. Watch Dowd’s entire interview above and check back at TheWrap Wednesday at 10:10 am PT for another interview with Dowd about the Season 2 premiere.